The Sherman RTA 25mm RTA from Asylum Mods is a high quality rebuildable vaping device designed for all day vaping at peak performance. Inside the surgical steel chassis, a dual clamp post build deck stands proud, ready to securely fasten bulky builds. 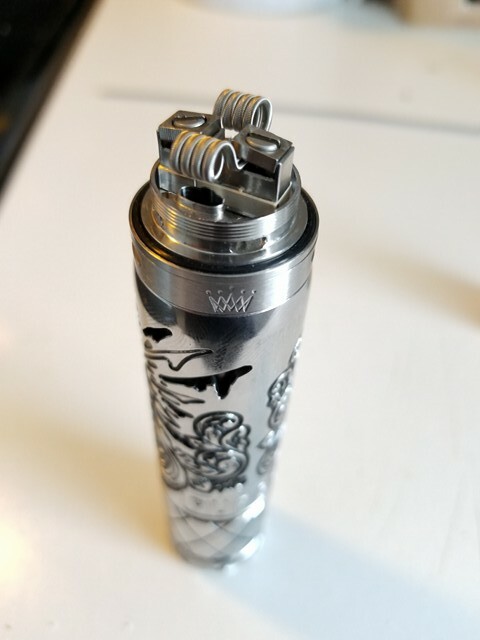 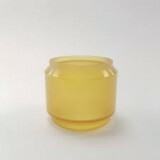 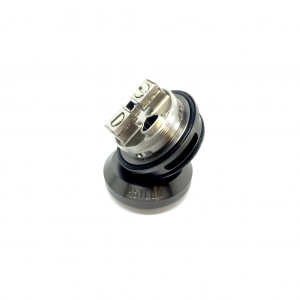 Two raised tubes direct cooling air straight to your coils for impeccable flavor and impressive cloud production. 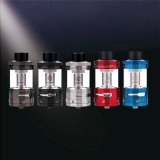 Four wicking ports lead to the sizable 2mL tank—this tank can be expanded to up to 4mL in capacity, extending your vaping for twice as long. 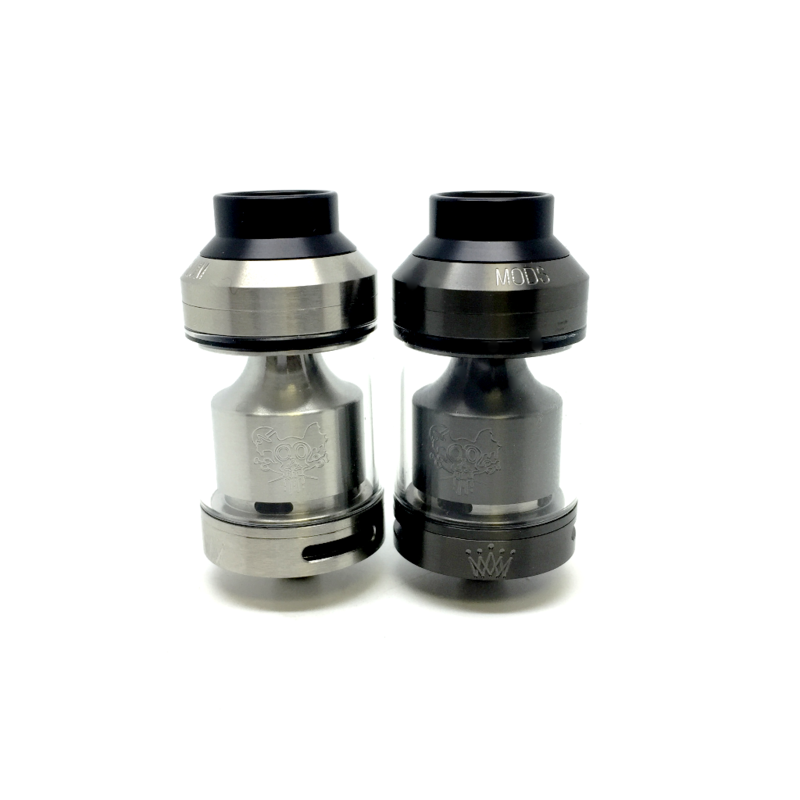 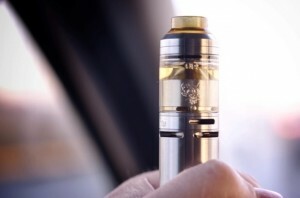 Refilling the tank is incredibly simple thanks to the Sherman RTA's two top-fill ports kept sealed tight by the threaded top. 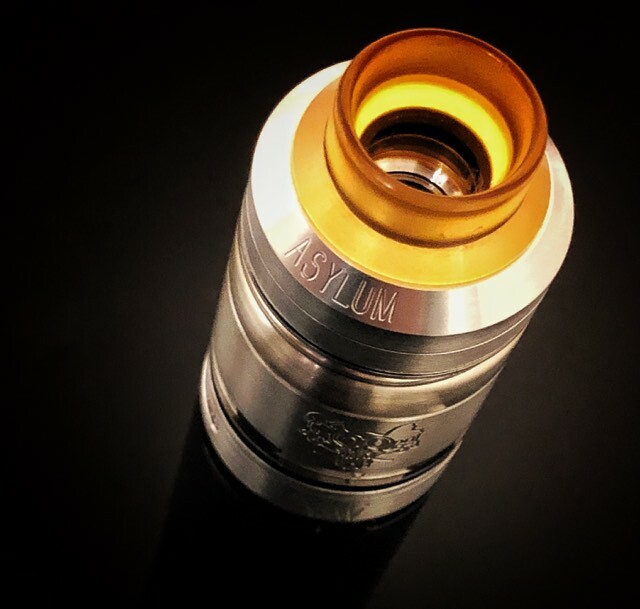 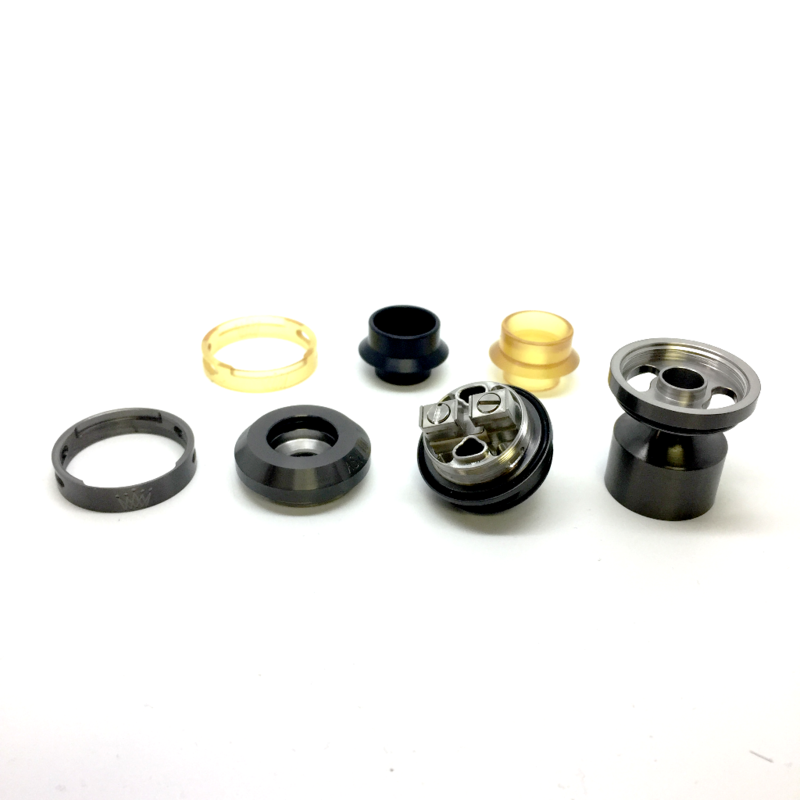 All of these features come together to create the exceptional piece of vaping hardware that is the Sherman RTA by Asylum Mods. 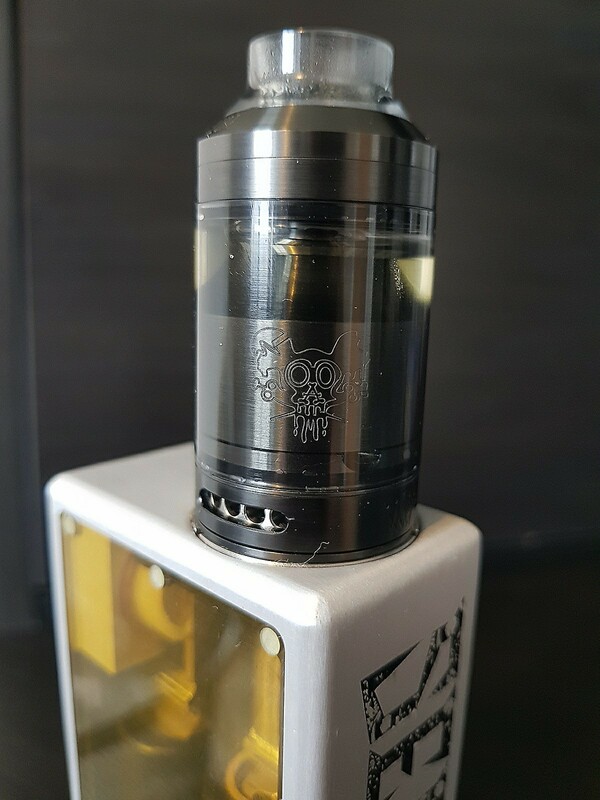 Best 25mm RTA i have used so far in 2018/2017, excellent flavor and decent clouds!